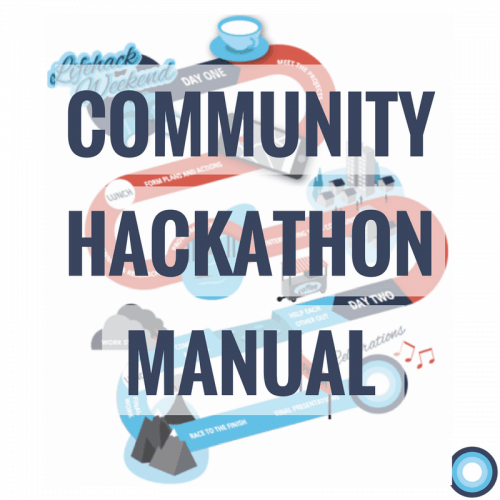 This Weekend Event manual is a facilitation tool that can bring together a group of diverse humans to support local community projects. This structure aims to empower participants and project holders to demonstrate that everyone has skills and knowledge to bring to the table which can be of use for others. It will strengthen community connections by allowing participants to connect and contribute to local projects in their community.